JLL India, the Indian arm of global real estate consultancy JLL, has appointed Chirag Agrawal as managing director and head of its investment banking unit. Agrawal, who was previously managing director at Jefferies, will work out of Mumbai and head the firm’s capital market businesses housed under its investment banking vertical. The firm addresses the needs of clients across cross-border capital, equity and debt, mid-markets, alternatives, retail capital markets and industrial capital markets. He will report to Ramesh Nair, the chief executive officer and country head of JLL India. Agrawal will also be part of JLL’s India Leadership Council (ILC) and the India Capital Markets Board. JLL said that his appointment demonstrates the firm’s focus on bringing aboard senior industry talent to offer integrated real estate-focussed investment banking services. “His joining JLL imparts us with a highly strategic investment banking approach, strengthens our differentiated value proposition at the top-end of real estate investment banking, at par with large full-service investment banks, as well as reinforces our recognised capabilities in structuring and serving the strategic and financing needs of our clients, towards executing a variety of capital markets transactions,” said Nair. Agrawal has nearly two decades of experience in investment banking. He has led and driven numerous large-scale cross-border M&As, strategic advisory, and equity & debt financing mandates collectively worth $20 billion. He has previously been a founding member of teams which set up investment banking platforms for Jefferies and Goldman Sachs in India. He has also worked in the investment banking divisions at Deutsche Bank, Dresdner Kleinwort and JM Morgan Stanley. 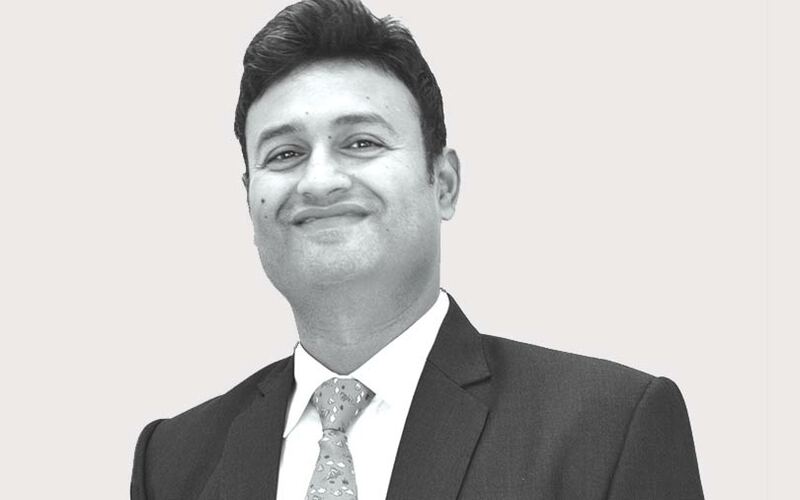 The development comes months after Shobhit Agarwal, the previous managing director and country head of capital markets at JLL India, moved on to set up his own firm, ANB Capital Advisors. He later merged his firm with ANAROCK Property Consultants, a company set up by his former boss at JLL India. Anuj Puri, who was the chairman and country head of JLL India, quit the firm early last year after serving the company for over a decade. ANAROCK has presence in brokerage, advisory and the real estate fund business. Along with Puri, a host of senior executives from JLL India moved out to join ANAROCK. Ramesh Nair was subsequently elevated to lead the company in India as chief operating officer and country head. Over the past year and a half, JLL has been on a hiring spree, beefing up its top-level management. In February this year, it appointed Hardeep Dayal as chief operating officer of capital markets, Amit Gupta as head of debt markets and Mohammed Aslam as head of mid-markets. Recently, JLL India also appointed Dinesh Wadehra as managing director of property & asset management and Dr Samantak Das as chief economist and head of research.